Pursehouse Rural is a large supplier of both solid and liquid fertilizers. 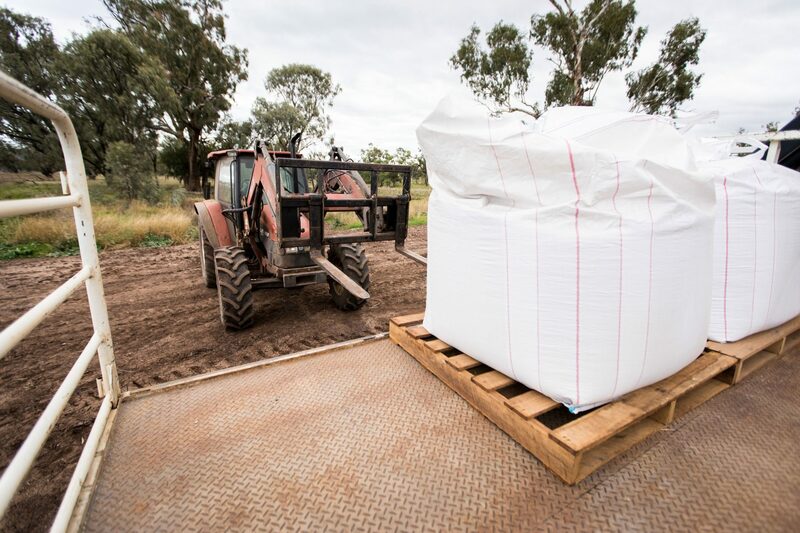 We also specialize in creating custom fertilizer blends at our Quirindi fertilizer plant based on soil tests and recommendations from our expert agronomists. These specialty and standard products are available in bulk, IBC’s, one tonne bags and small pack sizes. Pursehouse Rural have bulk fertilizer facilities at many locations ensuring customers easy and timely access to top quality fertilizer at peak demand periods of the cropping cycle. Our experienced and up-to-date agronomy team provides expert advice for the appropriate fertilizer requirements. Correct application of fertilizer is a priority at any time especially prior to sowing. 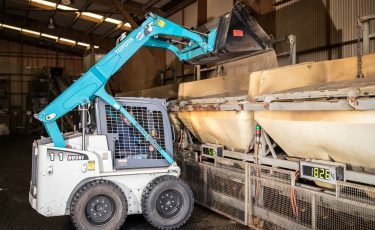 Specialists from the Pursehouse Rural team can carry out an on-farm inspection of equipment including safety checks of your anhydrous ammonia equipment. Pursehouse Rural can test your planter with the Metermax, help set up the planter, and calibrate fertilizer dispensing rates to ensure efficient application. The company offers comprehensive soil testing services including site specific testing using precision agriculture technology. Once the farmer is set up and underway, Pursehouse Rural will monitor progress to ensure a smooth sowing period. The Pursehouse Rural team is very experienced and qualified, having completed numerous courses and certificates, including the Incitec Big N Stage One and Stage Two Field Service Specialist Accreditation programs.